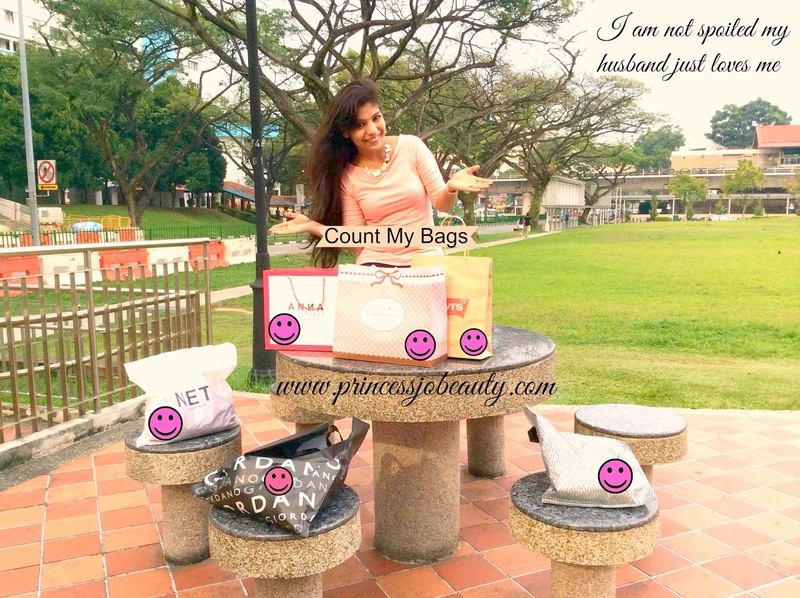 Singapore's Premier Beauty Discovery Service. Only $19.95 per month & you get to enjoy up to 8 mini beauty marvels each month. 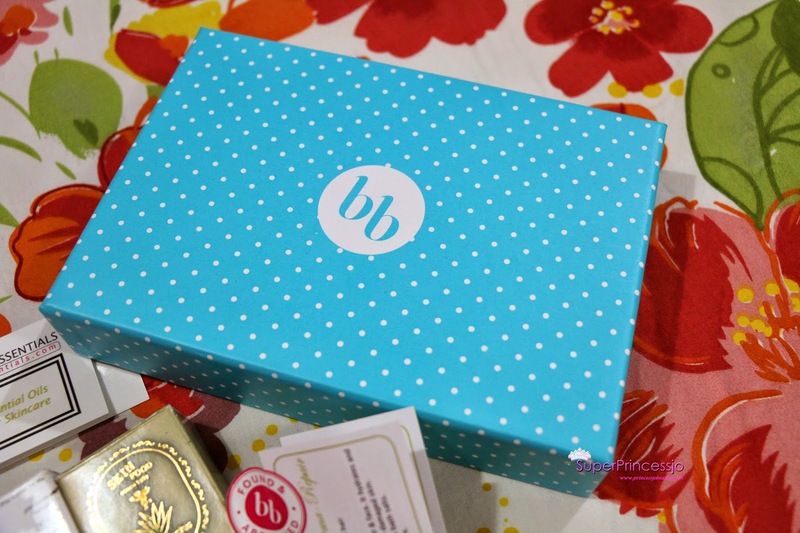 First Impression Oh so pretty lovely box ,lovely color and love those little polka dots, Total mad over packaging of the Bella Box. I already thought I am going to keep this box and use it for my cute budget friendly storage of makeup and Jewellery from my Collection. As I opened it ,saw the hair care,skin care products inside along with makeup ,totally went crazy and was more excited to know all these products, my cupcake baby was sleeping when the mail man delivered this to my hands, so immediately I could open it all. I have already tried few of these products like the Ere Perez Mascara ,the little essentials Rose Hip Oil and the Skin Food skin care products Skinfood Agave Cactus Emulsion. The little essentials Rose Hip Oil extracted from the Rose Buds. Ere Perez Mascara Natural Cosmetics the first and only Natural Mascara In Market. Skinfood Agave Cactus Emulsion . Albion Exage White White Milk ii. I loved the Rose Hip Oil as I tried it on My Skin , I still has to try it on my Hair before I shall share my Review on this product. I am little skeptical about trying the Activa Hair well being Capsules as I always worried for the side effects,but You never know if I get the courage to try and make myself a Guinea Pig for beauty companies. 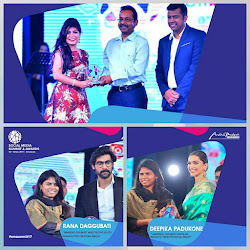 Albion White Milk is an amazing product I know as I have used it before as well to cure my skin dark spots it is very effective and I just can not wait to include it in my daily skin care routine.Happy that they included the Albion soft cotton pads as well, I will carry them with me for my vacation to India for multi purpose. Batiste Dry Shampoo is another dry shampoo product that I am excited for as I wanted to try the dry shampoo from a very long time but I am sure I won't make it a part of my hair care routine because I feel if this becomes a habbit and it is not a Hygienic Choice (personally). 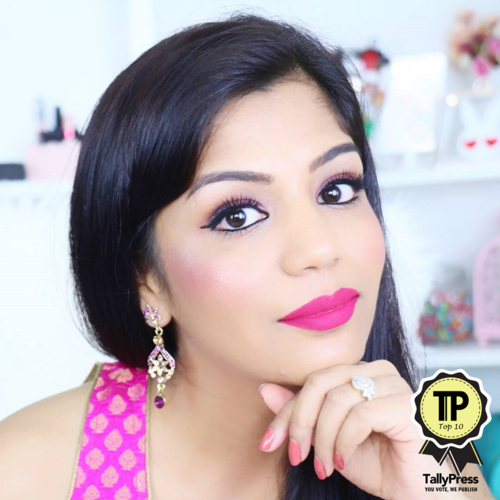 I tried this Bella Box and I love it for its color,lasting power etc. 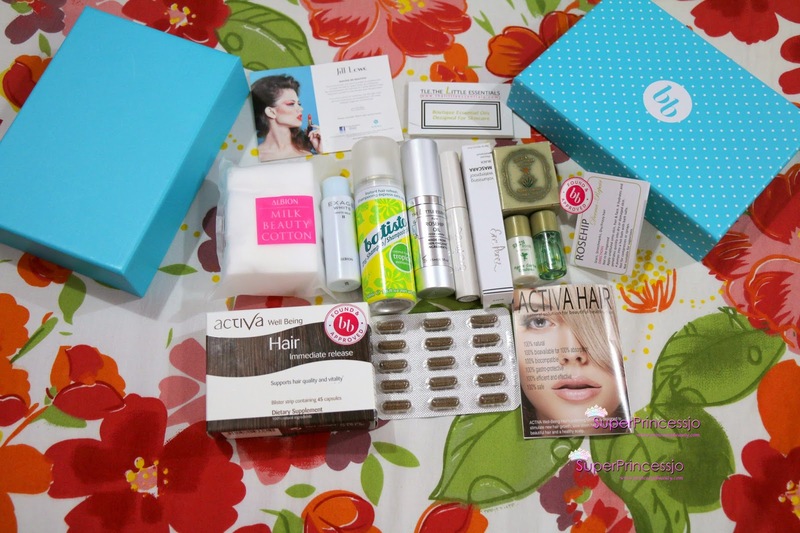 Overall I loved My April's Beauty box as it has varieties of skin care,hair care and makeup included in one small cute box and delivered right at my door step,with the comfort of sitting at home getting access to these beauty products is one of the best part, there are many beauty boxes but what matters is what they deliver you!! 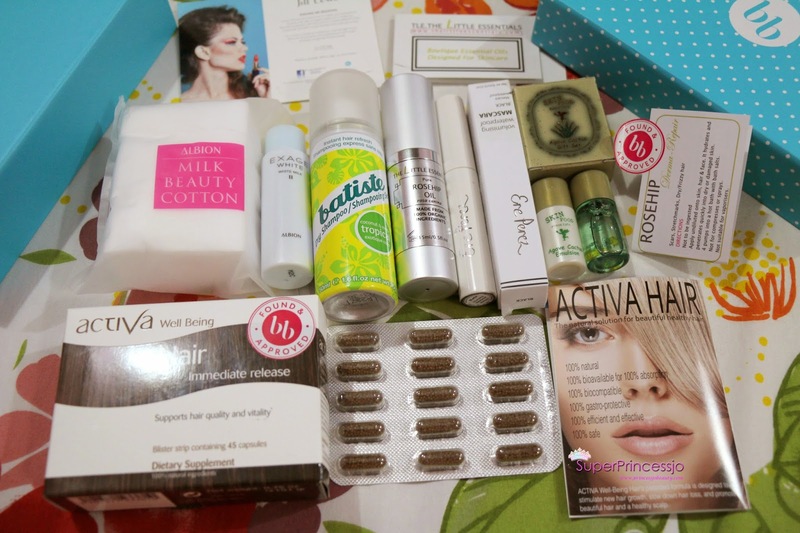 I love that Bella Box Singapore are so considered to deliver the latest and variety of products in the Box. Goodnight, I shall Join My Husband Now ans watch Comedy Nights With Kapil's Latest Episode before sleeping..